Athiran is an upcoming 2019 Indian Malayalam-language psychological horror film directed by debutant Vivek and scripted by P. F. Mathews from a story by Vivek. It was produced by Century Kochumon through the production company Century Investments. 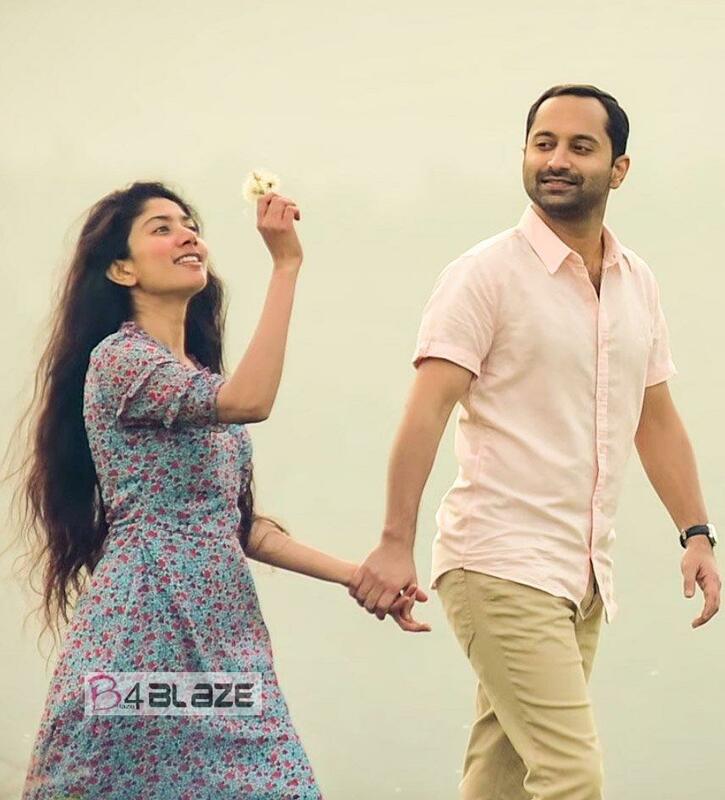 The film stars Fahadh Faasil and Sai Pallavi in lead roles. Filming was completed on 21 January 2019. The film is set to release in April 12 2019. Sai Pallavi, who plays Nitya, portrays an autistic royal heir who is now in a mental asylum with a difference. Atul Kulkarni, who is the doctor here, has unconventional treatment methods. But while the other five patients roam free, Nitya is literally under lock and key; that is till Fahadh Faasil, who is there as the government-appointed Dr M K Nair, arrives there. He is immediately at loggerheads with Atul Kulkarni and the thrills begin. As a thriller, the movie lives up its name. There are endless edge of seat, heart in mouth moments, which almost leave you wondering if you saw some things for real or just imagined them. 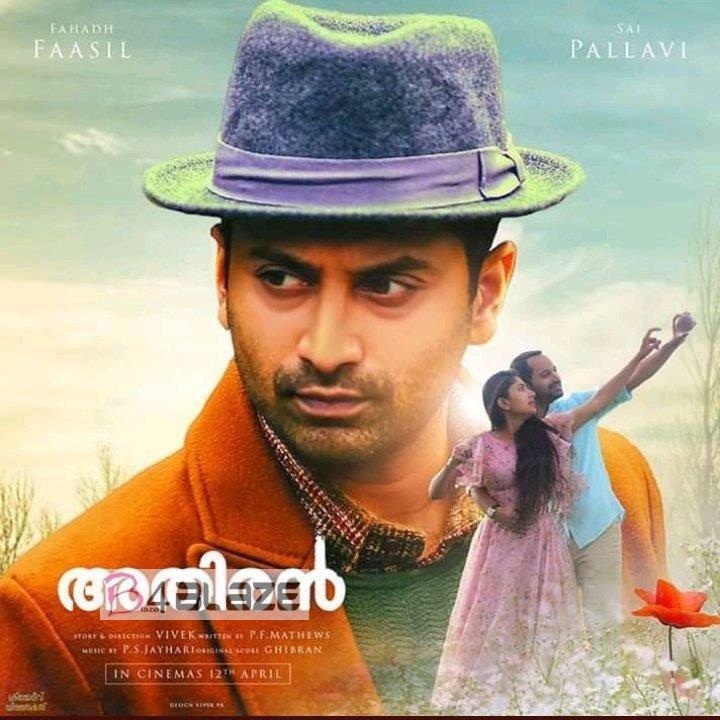 Fahadh’s character has a tender spot for Nitya, but this is not ‘Ulladakkam’, ‘Thalavattam’ territory, the beloved 1980 and 90 movies set in mental asylums. There is always something more than that meet the eye and debut director Vivek plays it to the hilt with the creepy elements – but this is not a horror film – almost till you are ready to scream out ‘I don’t know if I can take anymore’. He is aided ably and amply by the amazing location, smaller characters, and background score done by Mohamaad Ghibran, but there are moments when this is so pulsating, you wish they would tone it down. The screenplay in the early parts feels almost like a play and there are some amateurish moments, even though it is scripted by veteran P F Mathews. There are plenty of, what seem like, loose ends in the first half than you want a proper explanation for. That is adequately dealt with in the second half of the film, which is set in 1972. Fahadh does an able job and Atul Kulkarni, as usual, shines in his part, but surprisingly, this is Sai Pallavi’s movie. With almost-zero dialogues and the body language of someone with mental shortcoming, she still manages to fill the screen with a lovability and reaches out to the audience. In flashback, it is revealed that Nitya’s father, played nicely by Renji Panicker, felt that kalaripayatu was the way to help her cope with her ailment. And she gets to do some kickass stunts. While the film has thrills and is a venture with a difference, it lacks in some heft. There is a ‘thrills for the sake of thrills’ feel to the movie. But if you are in the mood for a adrenalin rush, ‘Athiran’ won’t disappoint. It is not the usual Vishu fare, which would be family entertainer. This is serious from start to finish and isn’t really suitable for young kids. Sai Pallavi begins shooting in Kolkata for her third Telugu film co-featuring Sharwanand !! 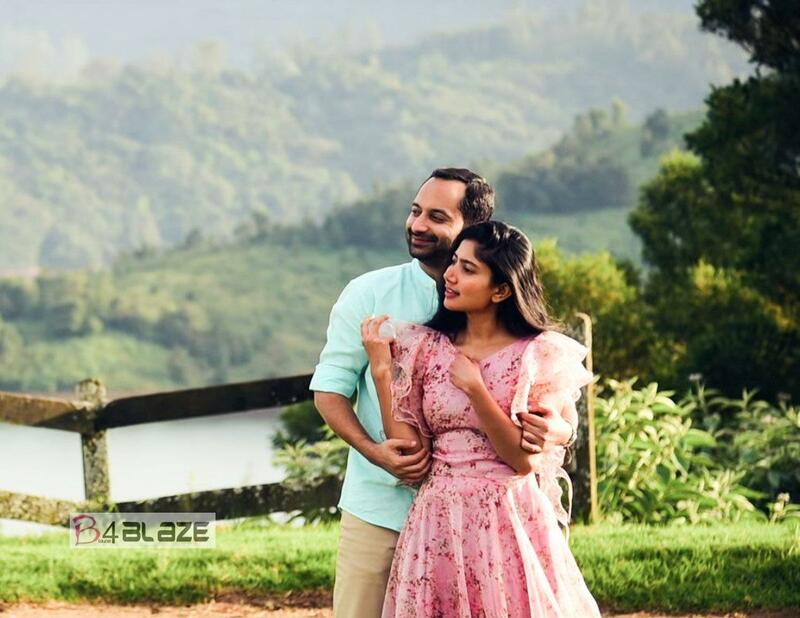 Fahadh Faasil’s 2018 will be a bustling year ! !